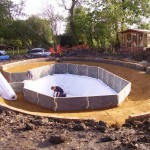 Water Storage Tank Liners are amongst our highly sought products here at Stephens Liners. Expertly prefabricated in our factory or fully cut and installed on site, we continuously recommend and use what are known as the best water storage tank liner & irrigation tank materials currently on the market. Climate changes and growing demand for water are increasing the pressure on existing resources. Here at Stephens Industries, we offer water storage tank liners to reduce this burden that it continuously developing and offer a suitable alternative – in time, increasing self-sufficiency of water. 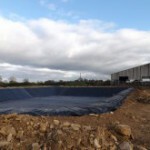 Being in the industry for a number of years, our team have completed several projects concerning the fabrications, distribution and on occasion installation of many water storage tank liners throughout the UK. Water storage tanks not only make environmental sense, but also makes commercial sense. More and more farms and nurseries are moving towards water self-sufficiency and this is where we make all the difference. We pride ourselves on the knowledge and products we currently hold. Widely known as one of the leading water storage tank liners specialists – particularly in the South West, we are the water storage partners of choice. With your own water storage tank, slurry lagoon or reservoir, dependence on external water supplies is dramatically reduced. 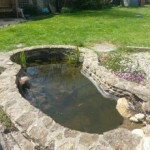 We help individuals throughout the UK who are looking at water storage tank liners as part of a water solution for their needs. 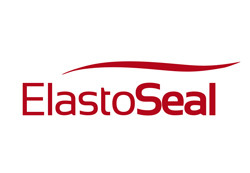 With over 60 years’ experience in liquid containment and successful installation of tanks, lagoons, and reservoirs UK wide, contact us today to discuss your water tank liner requirements in further detail, or to learn more about our choice of preferred materials we readily supply and use for water storage tank liners.